On this episode of The Gunz Show, Gunz thinks that his wisdom teeth are coming in and he’s pissed off and in a lot of pain. But the pain soon goes away when Jake from Sleep On It calls in and they talk Fall Out Boy, Sleep On It’s upcoming tour, and get rowdy. 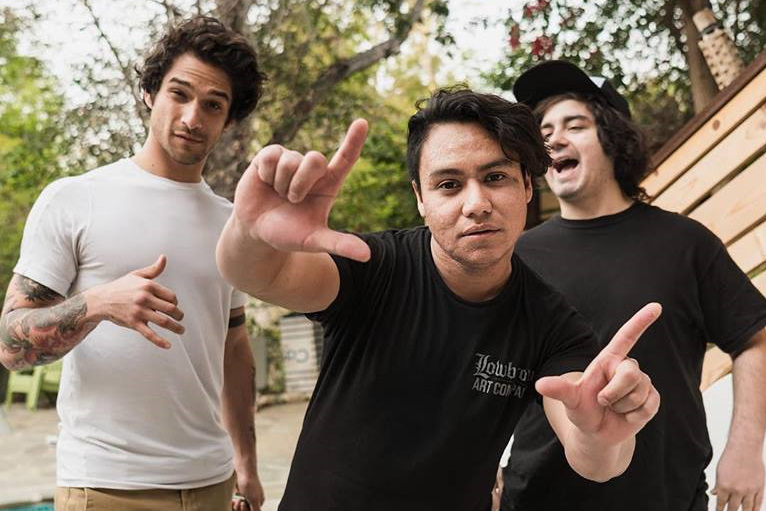 Later, PVMNTS (featuring Tyler Posey) comes by and talks their new songs, the music that they’re going for, and how it’s wild that so many fans already know about them.